← Back to School: Sandwich Cutters make lunch more fun! It’s hard to believe that August is here already! We have SO MANY NEW and RESET COUPONS available to PRINT. 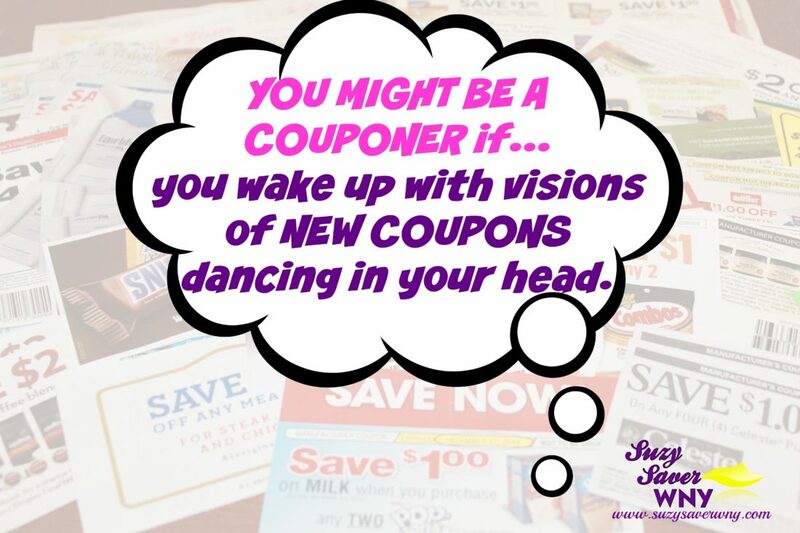 As a couponer, I’m always excited when I wake up to NEW COUPONS!!! Click here for a link to ALL THE NEW COUPONS Pre-Clipped & Ready to PRINT. You can easily un-clip any coupons that you don’t need.